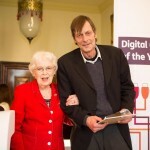 Actress June Whitfield joined Age UK in a nationwide search to find the Charity’s Digital Champion of the Year for 2015, with the aim of inspiring the 4.8 million older people who have never been online, to give it a try. Age UK is looking for an older person whose life has been changed for the better by learning to use digital technology, whether it’s finding long lost family members on Facebook, buying and selling on eBay, listening to music or keeping in touch with old friends via Skype. The aim of the search is to demonstrate how easy it can be to get to grips with technology and the benefits being ‘digital’ can offer. 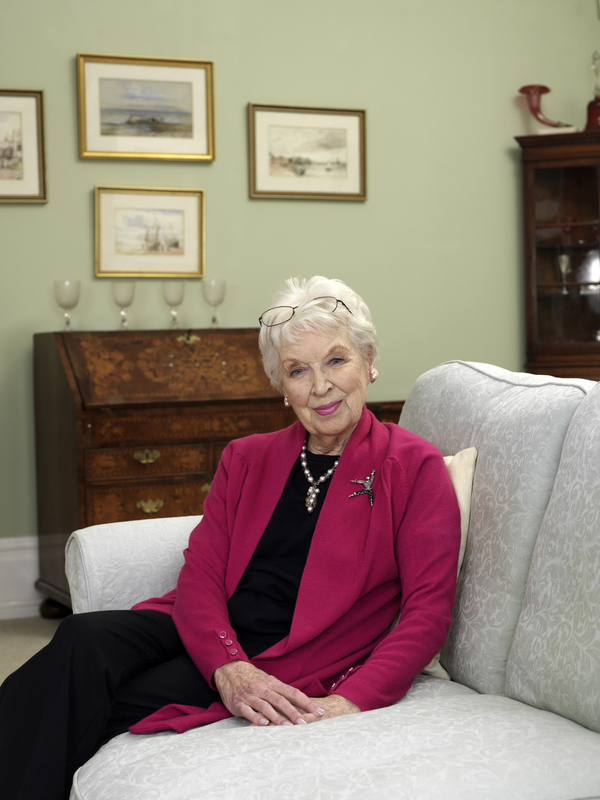 Age UK ambassador June Whitfield CBE, who will be hosting the awards, said: “There are endless opportunities online that everyone should experience. One of the great advantages is being able to keep in contact with family members and friends no matter where they are. Recent studies have shown there has been a take up of Internet usage across all ages. However, there are still currently six million people in the UK who’ve never been online, with 80 per cent (4.8 million) of those aged 65 and over. 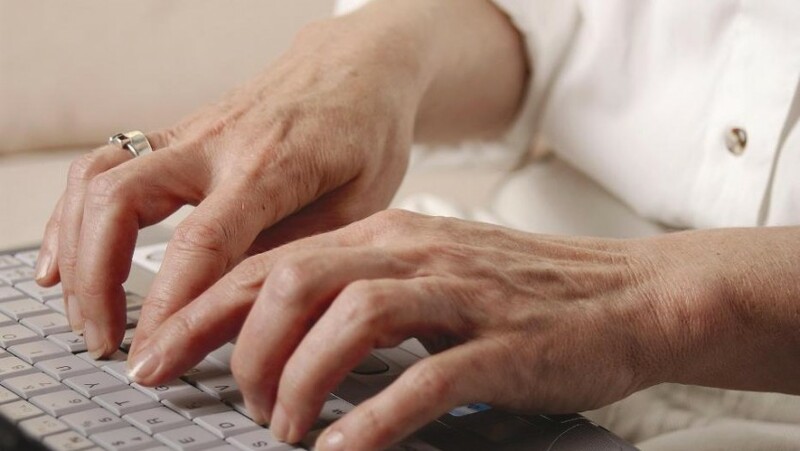 In a recent survey, some of the main reasons cited by older people for not being online were that they didn’t need the Internet (58 per cent) and a lack of skills (21 per cent). One of the previous winners of the award, chosen by judges including Stephen Fry, was Jan McCarthy-Tchamani, who is now urging people to put themselves forward to be the 2015 champion. Many Age UKs locally help thousands of people in later life gain skills and confidence to use the Internet. For more information about support to get online in your area call 0800 169 65 65 or visit www.ageuk.org.uk/it.